Choose from one standard color, or multiple colors for your event! One of the newest and hottest trends and also one of the most popular choices of lighting to any reception, this elegant illumination of color highlights columns and walls of your venue, tables, your cke and ice sculpture, or whatever you want to highlight to wow your guests! 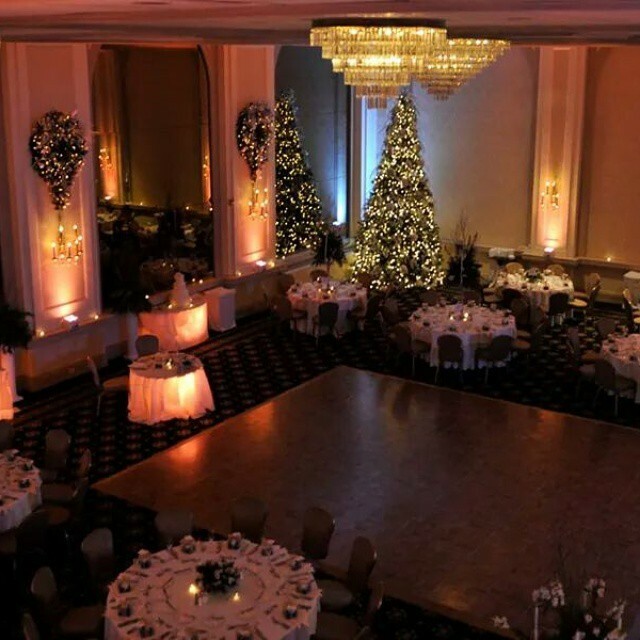 Premium Uplighting comes in custom colors to complement your wedding, and create an ambient glow. Options are available, you can choose one color for a consistent look for the evening, or choose to have multiple colors that can change throughout the night, and move to the beat of the music. All up lighting is set up by our professional staff, and is ready to go from the moment your first guest enters the room.